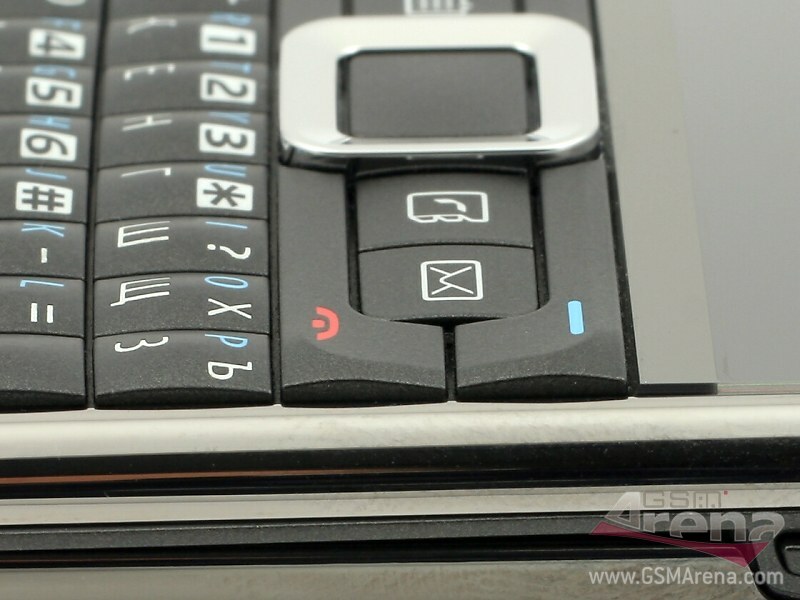 Kindasophically speaking: How about an alternate to the X1 -- the Nokia E71? PC... Yeah, X1 beats this in looks. One will be the screen -- everybody loves having a big screen. Hi "center parted", do you interested to contribute tech related writing to tech stuff site? I got this phone for christmas, I really enjoy it so far, but I guess I need more time to tell, hehe. All that's needed is some truly revolutionary change in the way we communicate to break all the usual constraints. What that revolutionary change will look like is anybody's guess, but boy, wouldn't that be something worth waiting for!!?! That seems to be the problem with technology isn't it? Nothing's ever 'perfect'... and if and when something really has been perfected, you can bet your shiny new dollar that it would be overshadowed by some new thing that's got all the latest must-have features but bombs every 15.888 minutes! I like your view. its cool. 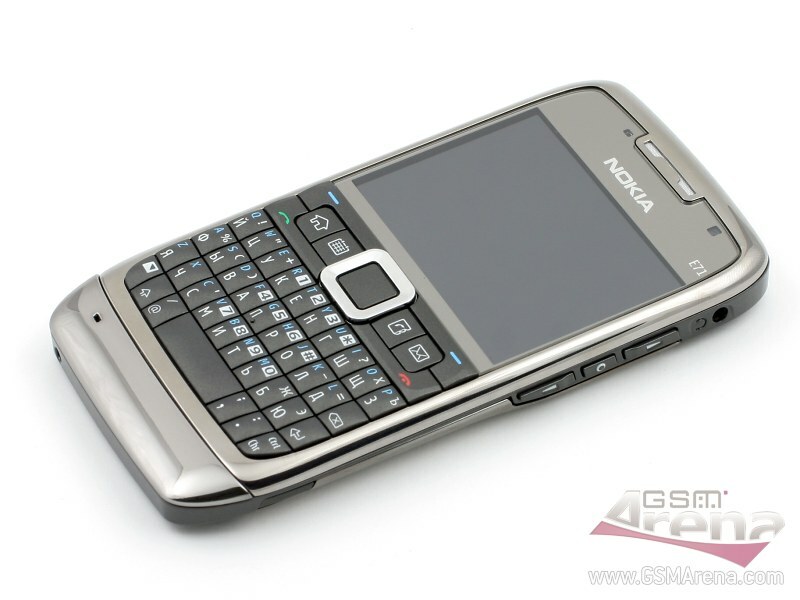 Do you know my favorite mobile brand is Nokia. 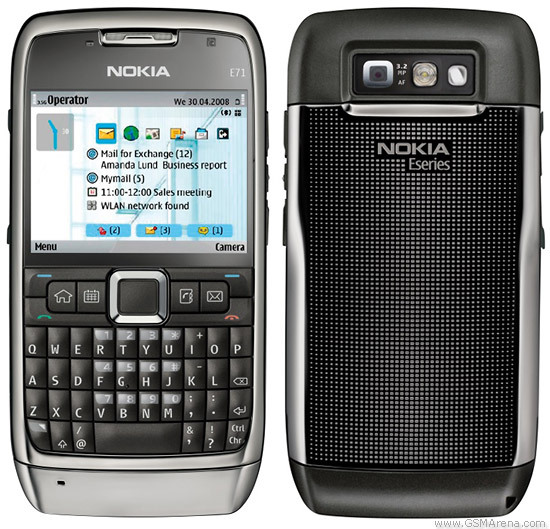 So accept all new technologies which are related to Nokia!! Geezz..I want this! I need to replace my phone. anybody who knows a bargain price? This is the most reliable thing of thing we've ever used. I would also like to say thank you to all your staff. I didn't even need training.